Hi everybody ! 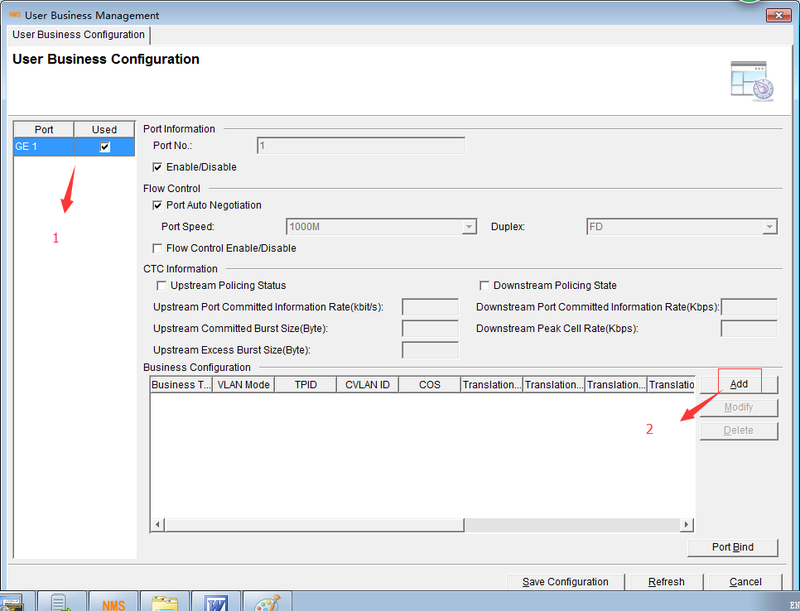 Today i will show you how to PHYHOME OLT Configuration in FH-Net FHL1012B/016B/040B series OLT. 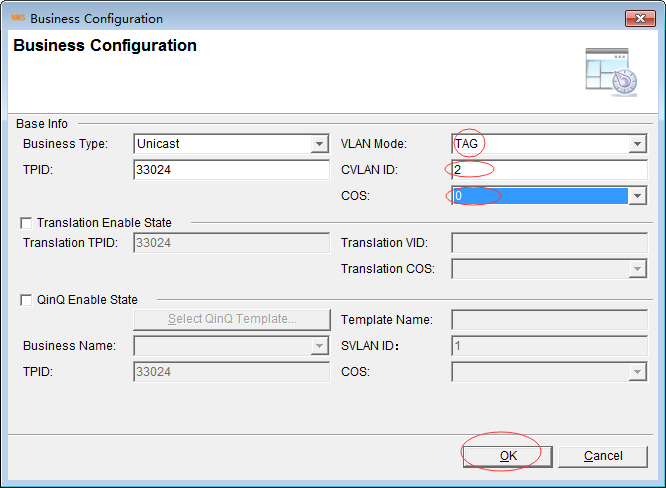 Two way we can configure this OLT, one is CLI mode another is NMS GUI mode. Today i will show you PHYHOME OLT Configuration in NMS GUI mode. 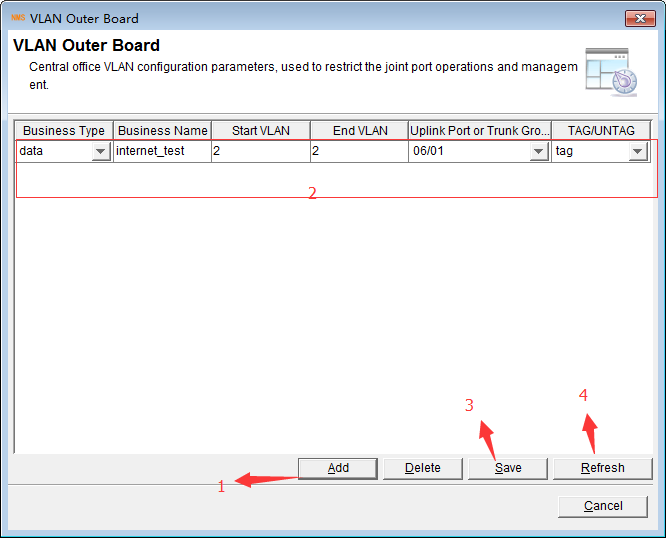 <portlist> Please input the port or trunk group. <A.B.C.D/M> Input device ip address and mask. <A.B.C.D> Input device ip gateway. <cr> Just Press Enter to Execute command! step-5. 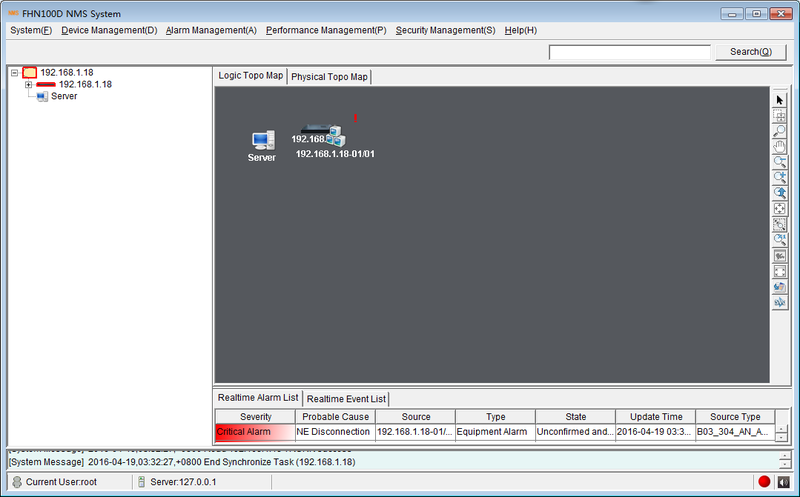 Ping manage IP from NMS server. 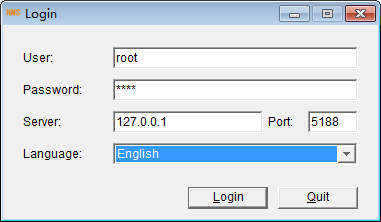 User name is root, password is root. Server IP is the remotely server IP or locally loopback IP. After login NMS server Right click in this window & select Add Device. Then put OLT management IP address: 192.168.1.18, which we put by cli mode before. Then press OK.
Hi Shared, my name is Luiz Antonio, I started working with Phyhome a short time ago and i would like to know where i find download of NMS FHN100D or some other program that i can configure OLT Phyhome through NMS Gui mode. Thanks if you can help me.